In this paper, a new chaotic firefly algorithm based on Gaussian map (CGFA) is proposed for structural optimization problems. Different chaotic maps have different behaviors, and it is acknowledged by researchers that these maps improve the convergence and prevent algorithms to get stuck on local solutions. 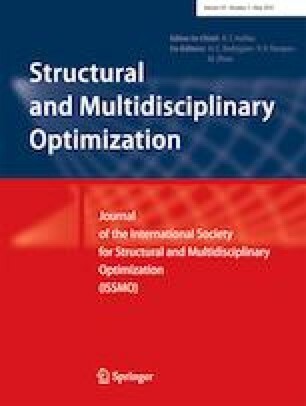 The objective function in this paper is considered as the weight of the structure, which is minimized subjected to serviceability and strength requirements. Three steel structures are designed by the LRFD-AISC specification to illustrate the performance of the presented algorithm. Comparison of the results of CGFA with some other well-known metaheuristic algorithms shows the robustness of the algorithm.